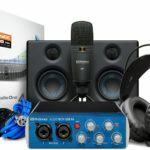 Choosing the right Audio Interface can be tricky as there are many choices and we each have specific needs. 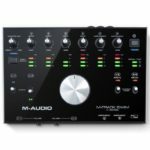 Here’s a list of our top 5 favourite audio interface options for under R 3,000, along with their unique strengths and weaknesses. This is one of my personal favourites on the list, having worked with an Audient console before I can attest to the sheer sonic quality of the preamps. 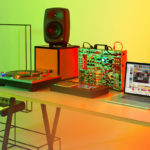 The fact that it’s packed into such a small form-factor, and at such an affordable price – I’m surprised the Audient ID4 is not a lot more popular than some of its competitors. 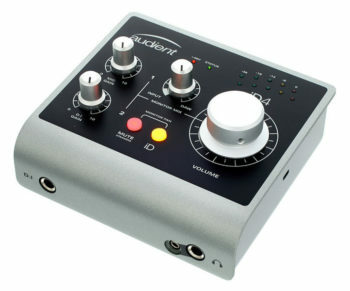 The Audient ID4 features a Class-A Mic preamp as seen in their world-renowned consoles, a discrete JFET instrument Preamp and dual headphone amp outputs. The ID4 features high-performance A/D converters that can achieve up to 96k/24bit. The Steinberg UR12 is created by the makers of the world-renowned Cubase software; it’s designed to work together with most DAWs on the market and features a highly-acclaimed Yamaha D-Pre mic preamp. It also works flawlessly as an iOS audio interface, for apps such as Cubasis. 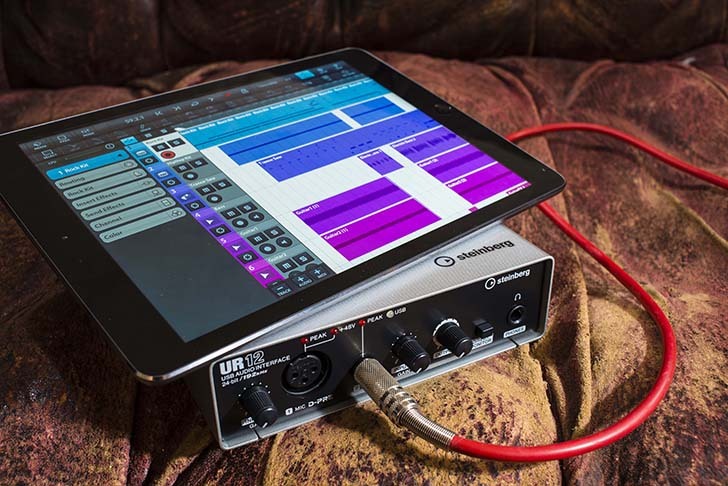 The unit features Yamaha’s highly acclaimed D-Pre mic preamp design, offers iOS connectivity and comes bundled with Cubase AI and Cubasis LE. The Steinberg UR12 is able to achieve sample rates and bit-depth of 192k/24bit. 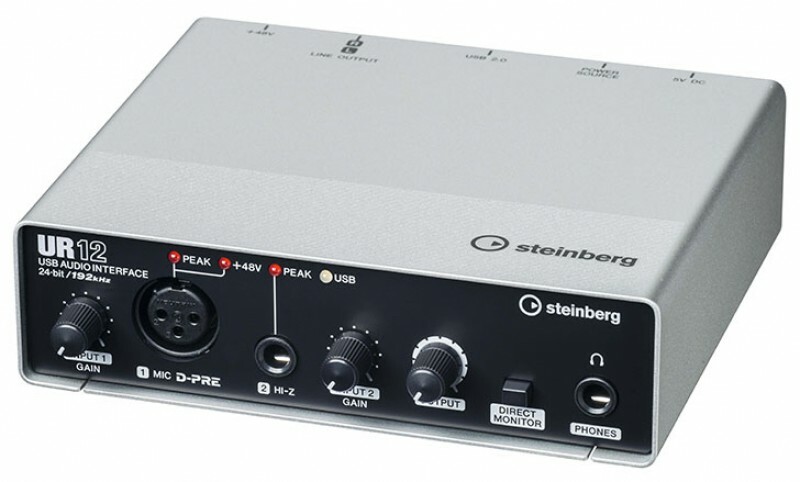 The Steinberg UR12 features unbalanced outputs, not the greatest – however it keeps the overall size to a minimum. 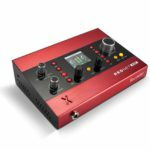 The Focusrite Scarlett 2i2 is probably the most popular on this list – in terms of features and quality, it comes in at a very competitive price. 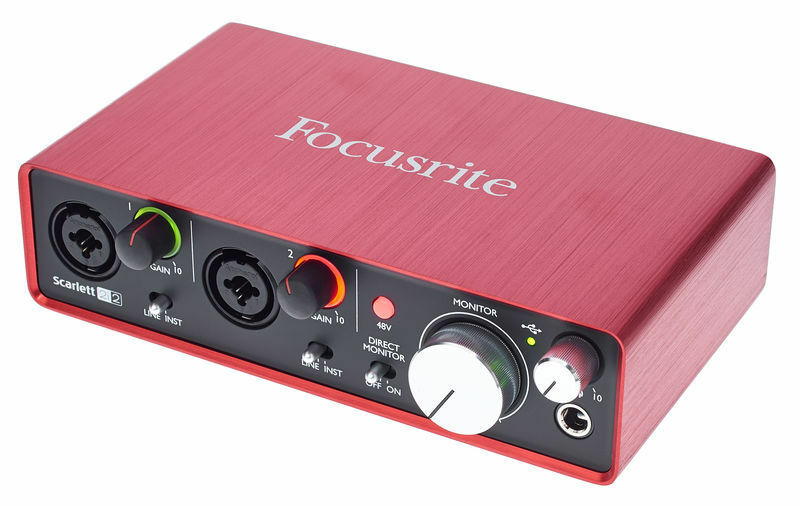 Features dual mic/line inputs, clip signal on gain control and highly-acclaimed microphone preamps. The Focusrite Scarlett 2i2 is also capable of achieving 192k/24bit. This is the Scarlett 2i2’s arch-nemesis, it weighs in at a very similar price point and boasts some strikingly similar features – although this would be a slightly better choice for those who need that extra few -db of attenuation on their instrument signal through the dedicated input. 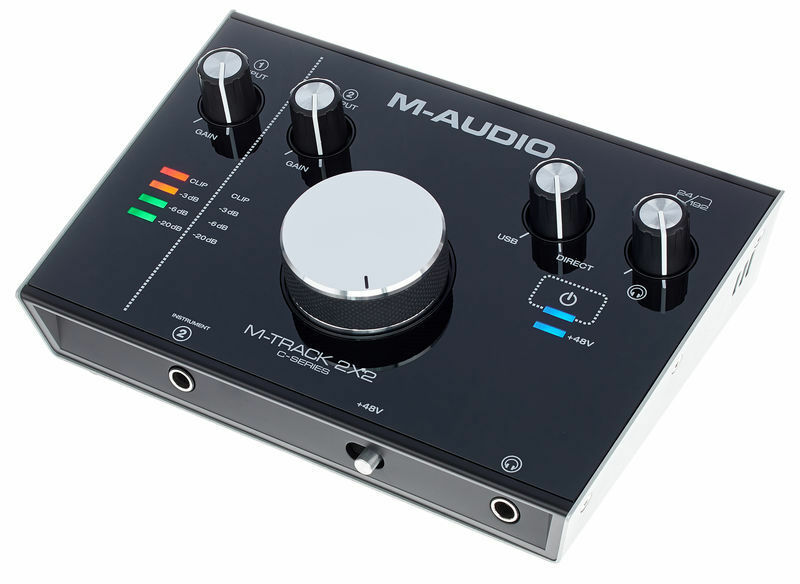 The M-Track 2×2 features a combo Mic/Line input and a dedicated instrument input, it comes bundled with USB and USB-C cables and connectors for a variety of platforms. Also capable of 192k/24bit. It would have been nice to see dual microphone inputs, although that would have probably meant the removal of the instrument input – we can’t have everything. In terms of value-for-money, PreSonus knocked it out of the park with the Audiobox USB 96. It features dual Mic/Instrument inputs, alongside MIDI in and out and is capable of achieving up to 96k/24bit. 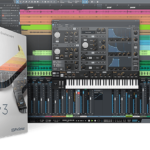 The Audiobox USB 96 comes bundled with the Studio One Artist DAW. It’s hard to find any faults with such a feature-packed and affordable unit. 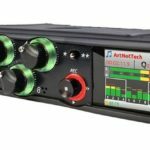 Understanding the tech spec jargon on some articles can be daunting, hopefully we have helped to break it down for those who are looking at buying an audio interface but can’t seem to understand the key differences between all of the options on the market.